Doug Johns’ SuperFunky Music. 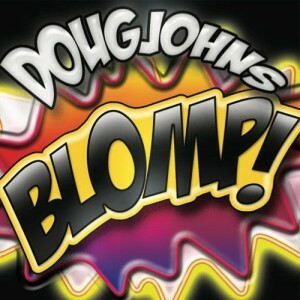 Armed with a fresh approach and Doug’s unique brand of greasy bass, BLOMP! hits you with 10 superfunky tracks. When you turn to the band and say, “Hit me,” the sound you hear in return had better be BLOMP! Released November, 2012. Want to listen to Doug’s new CD? Want to listen to Doug’s 3rd CD, “STANK”? Or, would you like to listen to Doug’s second CD, “POCKET FULLA NASTY”?